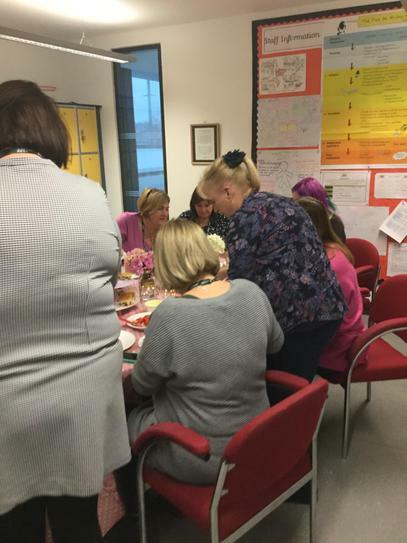 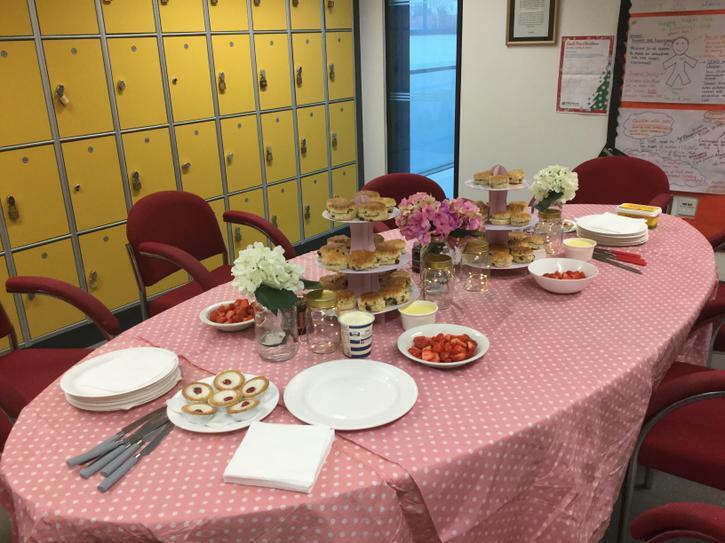 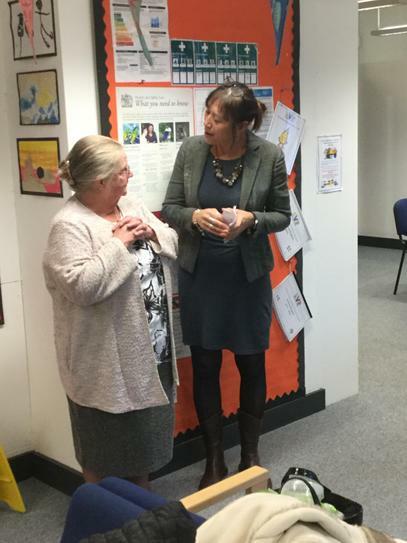 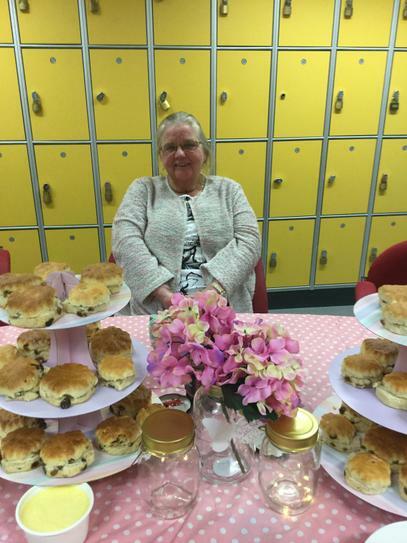 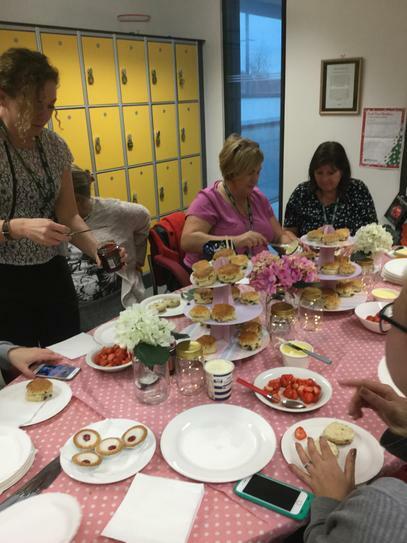 Staff enjoyed a delicious cream tea after school today as they wished Miss Sanders a happy retirement. 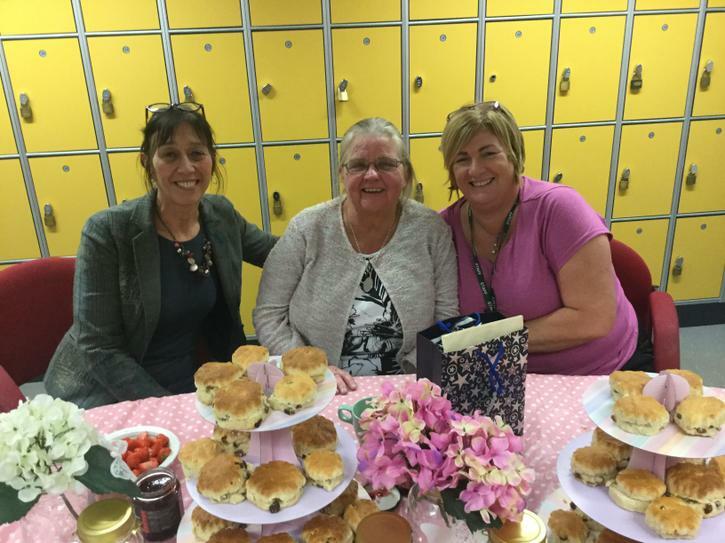 Friday is her last day in nursery after working in our school and Ninetree for 25 years! 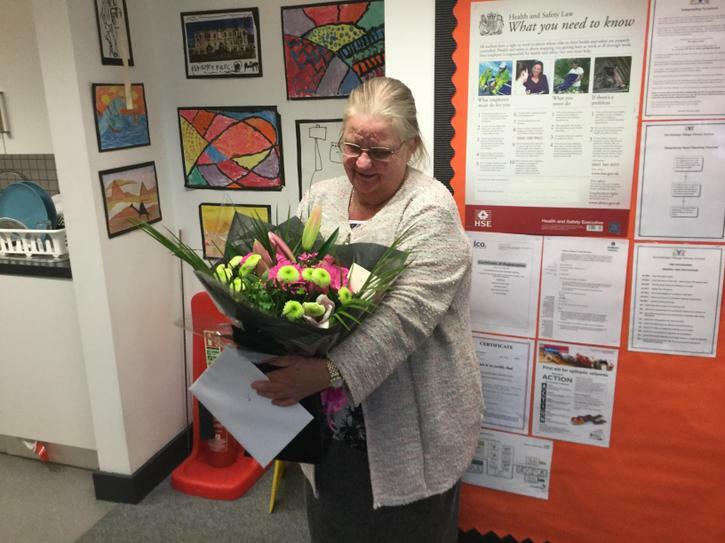 Thank you Miss Sanders for everything you have done in school and have a wonderful retirement !